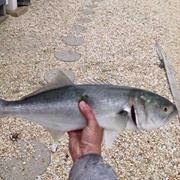 The Back Bay was littered with big bluefish today. 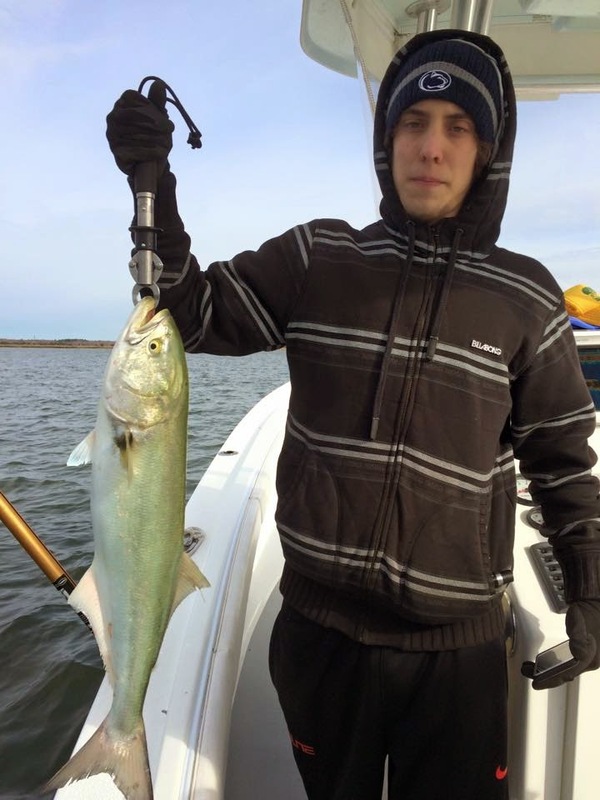 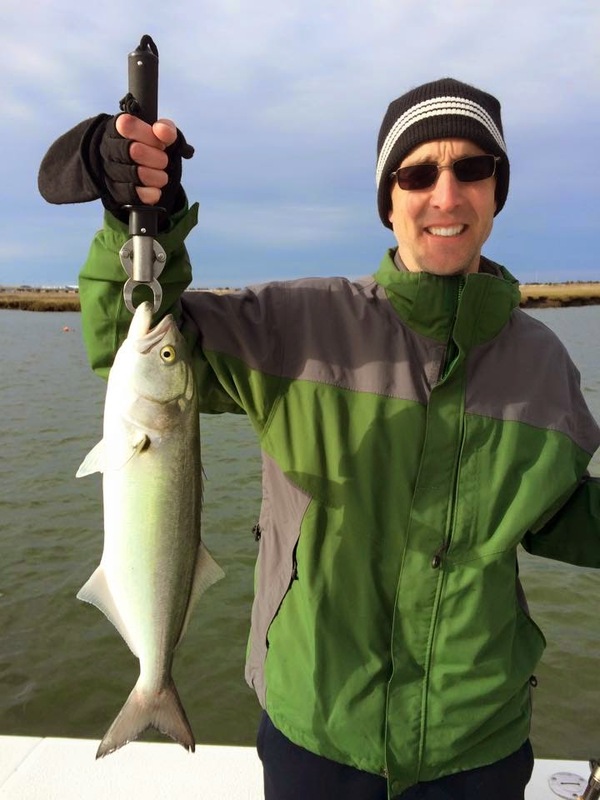 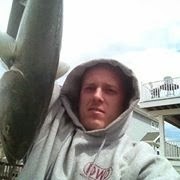 Some of the bluefish were over 10 pounds. 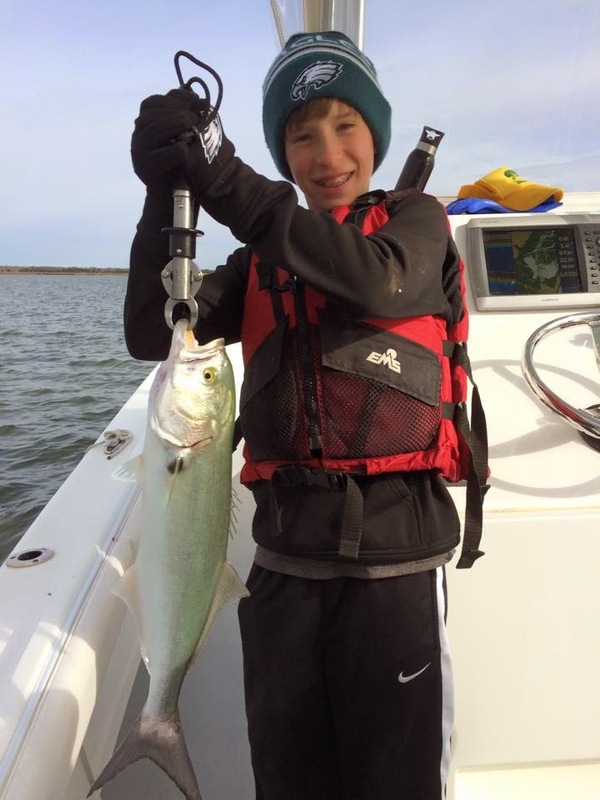 Here are a couple of snapshots Captain Joe took on this morning's charter.